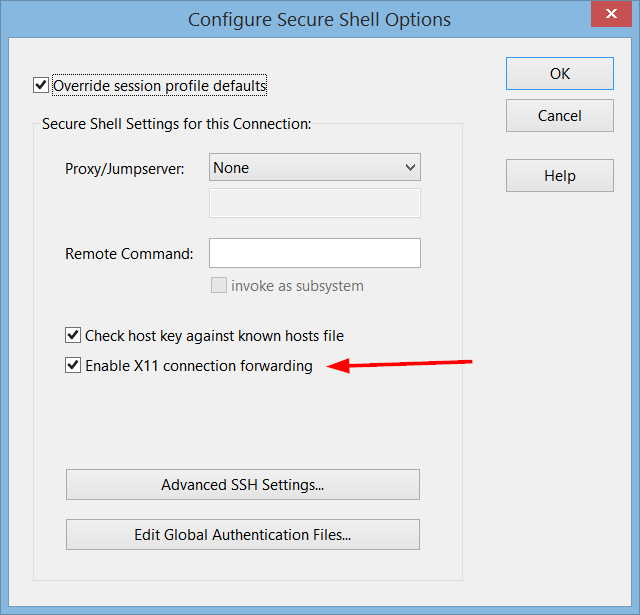 X11-Forwarding is an secure shell feature, which allows to forward/tunnel X11 connections through an existing SSH shell session. This is used to run X11 programs on a server while the ssh-client displays the graphical window through the user's X11-server. While SSH (Secure Shell) enables users to conenct to a remote shell on a client, such shell access allows only text-based interaction between the user and the server programs. 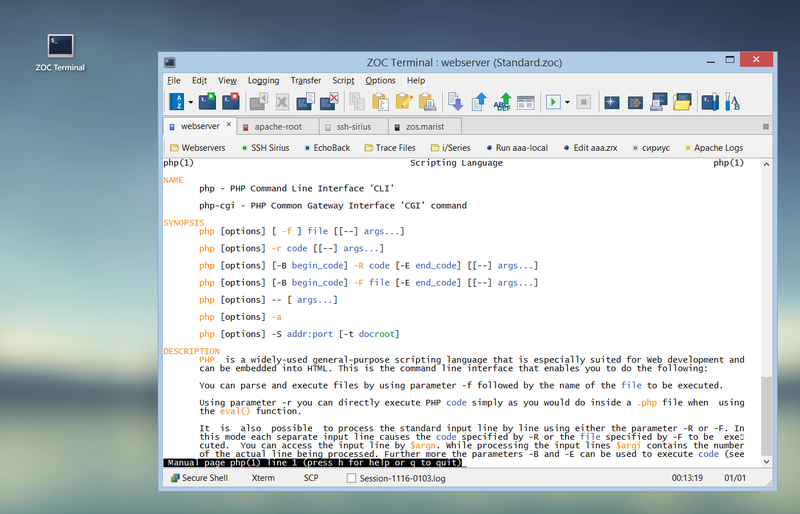 However, X11 is a system that allows server programs to show graphical client user interface (essentially pixel based output that is shown its own window). This is a long established protocol, but it transmits data without encryption. X11-forwarding allows to securely run X11 programs through an established and encrypted SSH connection. Assuming you want to create an X11 tunnel to the server, you need an X11 server installed and running on your computer. On macOS X11 is a feature of the operating sytem. Under Windows you need a third party X11-server, e.g. Xming. When running such a client, you can enable X11-forwarding in ZOC and have ZOC transmit and encrypt the X11 data between the ssh client and server when you start an X11 program (e.g. 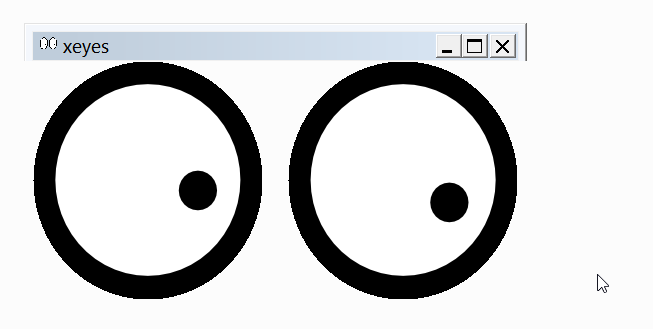 xeyes or xterm) from your shell session. To do this, click 'Configure' where you select Secure Shell as your connection method (e.g. in the host-directory or in the quick-connect dialog), then enable the 'X11 forwarding' option. When using the OpenSSH ssh command on Linux, the -X option can be used to specify X11 forwarding. This will create a X11 tunnel from the user's computer to the a remote server. When a program like xeyes is started, the X11 client on the user's computer will show the window from that X11 program.